All coaches and managers in Port Huron Minor Hockey Association are required to be rostered in accordance with all USA Hockey and MAHA rules and guidelines. The top 4 items are needed before you can roster the team and play in any games. Please allow a week from the time you turn everything in before you will have your roster. The beginning of the season is a very busy time for all of us. You can help with this process by appointing a team manager and gathering all coaches and managers paperwork then getting it to the office early. The bottom 2 we need prior to 12/31 but please do not wait till the last minute. We've witnessed coaches wait and were unable to register for a clinic, or miss a tournament because they had scheduled to attend a clinic because it was the last one offered. We've also had coaches who have had issue with internet traffic or even USA Hockey's server went down and they were unable to watch the video and were removed from the roster. Keep in mind there is nothing PHMHA can do to help you. These requirements are MAHA and USA Hockey driven. All coaches and managers must fill out the approprate paperwork and it must be turned into the office. We ask that the Head Coach and or Manager please collect all paperwork from your teams coaches and managers and turn it into the hockey office. It will be way to confusing to have various coaches and managers dropping off paperwork at different times of the day to roster. For all Head Coaches & Assistant Coaches paperwork, click here. For all Team Managers please click here. If you plan on having any Student Coaches please click here. All coaches must first register with USA Hockey so they are covered by insurance as well as able to be rostered. Click here to register with USA Hockey. Please print the confirmation page with the barcode and turn it in with your coaches paperwork. You'll need this number for some of the items below. You can email everything to the hockey office at phmhaoffice@gmail.com or simply drop it off. 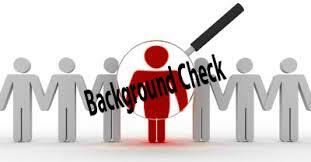 All Coaches, Managers, Locker Room Attendant, etc... need to complete a MAHA Background check. They are good for two years so please save a copy of the "PASS" or "CLEAR" email reply that you will get about 24 hours after doing the background check. They cost $12. Click here to complete the background check. This year USA Hockey wants all coaches to receive Safe Sport training. It is part of their Safe Sport Program that all coaches and managers must take. 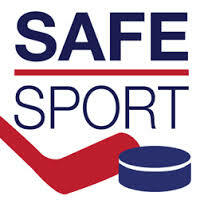 Click here for more info on the SafeSport program as well as a ling to register for the program. Please save the certificate. If you did one in the past, you only need the refresher, these are good for two years. 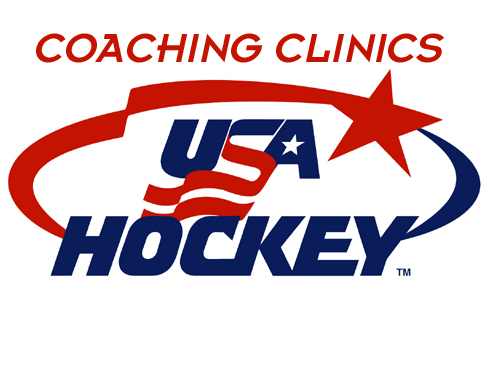 Each year your are required to take a USA Hockey Coaching Clinic and move up a level. You may stay at your current level even if its expired as long as you are coaching U8 or younger. Level 3 is good for 2 years and you can refresh it online up to 2 times and each time that is good for 2 years. After you've exhausted both refresh clinics you must take level 4. For more information on this, click here. To check your level click here. To see when upcoming clinics are click here. USA Hockey has opened the online age specific modules for the season. These must be done before you can be rostered if you are coaching in a division different than last season. If you are in the same division as last year and you were certified last season you should be good this year. Click here to see what the status of your certification is currently. Click here to visit the website and to begin the module.